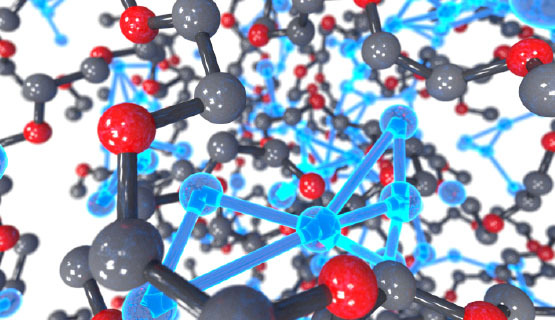 We develop theoretical and computational methods to understand a variety of molecular processes, including enzyme catalysis, solar energy conversion, dendrite formation in lithium batteries, and the dynamics of soft matter and biological systems. An important aspect of this challenge is that many systems exhibit dynamics that couple vastly different timescales and lengthscales. 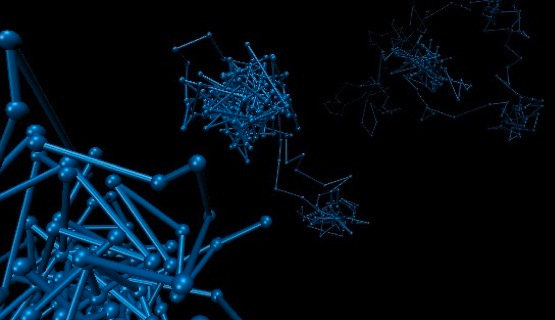 A primary goal of our research is thus to develop new techniques that can bridge dynamical hierarchies and simulate complex dynamics. Ring-polymer molecular dynamics evolves Feynman path-integrals in space and time. 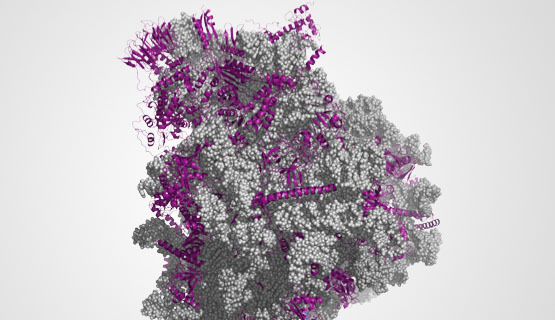 Coarse-grained simulations allows for the enhancement of membrane protein expression levels. Quantum embedding provides high-level electronic structure in chemically active regions. 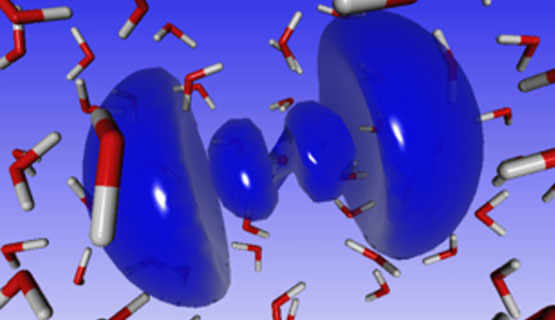 The connectivity of solvation sites governs ion diffusion in polymer electrolytes. Our work on room-temperature cycling of metal fluoride electrodes is highlighted in a recent article by DOE Office of Science! Want to learn about battery chemistry and design from a theoretical chemistry perspective? Listen to Tom's interview on the Theoretically Speaking podcast!